← Become a fan on Facebook! 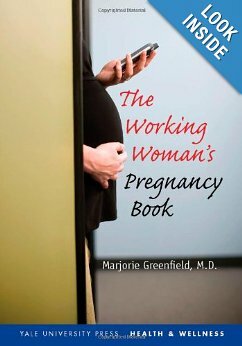 This entry was posted in birth, childbirth, Pregnancy, pregnant, Uncategorized, Working pregnant, Working woman's pregnancy book. Bookmark the permalink.